DeFranco Landscaping, Inc. was started in 1984 and has evolved into a full-service landscaping and property management company located in Northern Lake George. 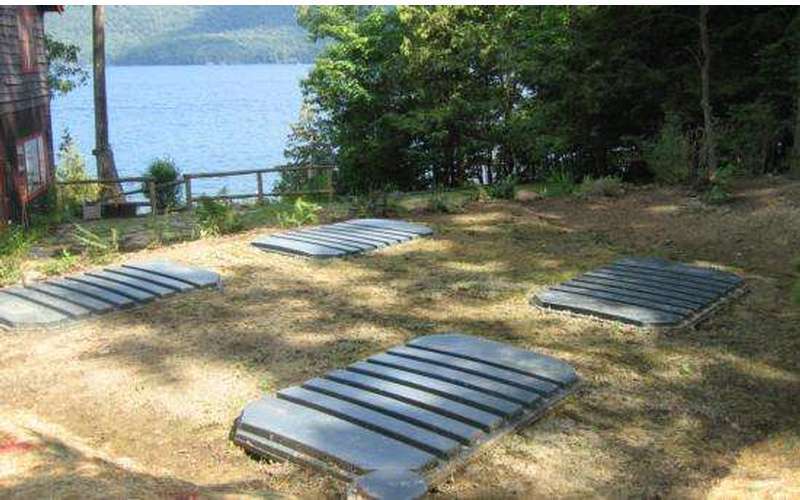 Our mission is to provide a high level of service to our clients while protecting Lake George's beauty. 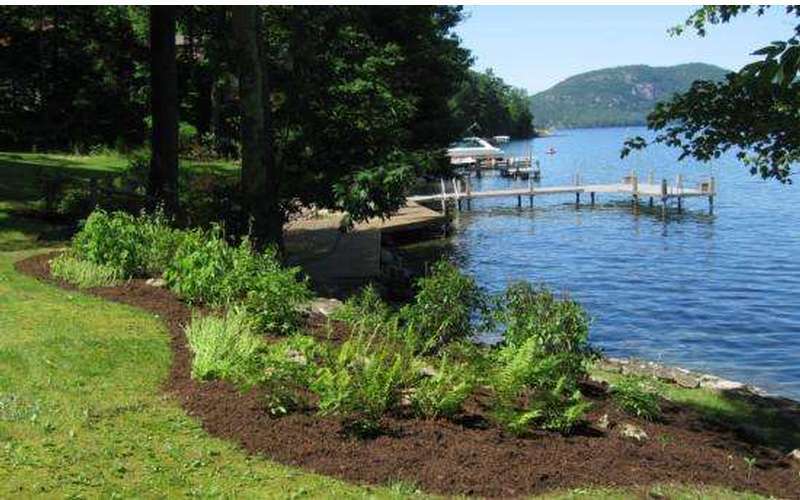 DeFranco Landscaping received the 2010 Frank Leonbruno Memorial Lake Stewardship Award from the Lake George Watershed Coalition for use of Native Plants around Lake George. DeFranco Landscaping's sustainable landscaping and green infrastructure techniques were featured in the Times Union's- Going Green Section-"Planting What Comes Naturally" and the Lake George Mirror. DeFranco Landscaping has been featured in the Times Union's "Going Green" section and their green infrastructure and sustainable landscaping practices have been featured in the Lake George Mirror. The Adirondack climate can be a harsh environment for plants. DeFranco Landscaping can bring your dreams to reality with the proper design and plant material. 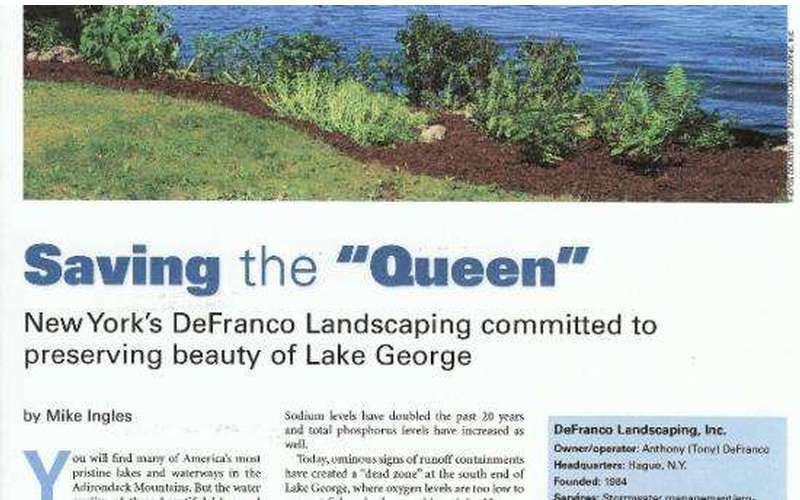 2013 Turf Magazine-"Saving the Queen"
Post Star-"DeFranco working to Protect Lake George"